RM (short for RealMedia) is a proprietary multimedia container format created by RealNetworks. It is used by RealPlayer, an audio and video playback and streaming program, and the Real Alternative codex pack. Some real media files can be played using VLC media player, which is the popular media player for Mac users. When we play videos or manage video files in PC or video carriers like MP4, mobile phone or other media storage devices, have you ever lost rm files due to mistakenly deletion or formation? How do you deal with that issue when rm files got lost? Unlike audio files, video files often takes more space in hard drive or other storage devices. When one file got deleted, it will be saved in the memory as several chips. If it happens to be kept all the chips together, you can get them back altogether. Or else the whole video will be divided to various small segments. Nevertheless, it is possible to recover rm files completely with third party rm recovery software. RM Recovery and RM files Recovery for Mac are powerful video file recovery tools that can retrieve rm files wholly without any damage. Both support various video formats including rm, asf, dat, mov, mkv, amr, m2ts, flv, etc. And it is compatible with all prevailing media players, such as MP4, PSP, etc. The following guide shows how to recover rm files with RM Recovery. Part I: How to Recover RM Videos with RM Recovery? Download RM Recovery and install it on PC. If you are going to recover rm files from PC, please don't install the program to the partition where the lost files located. 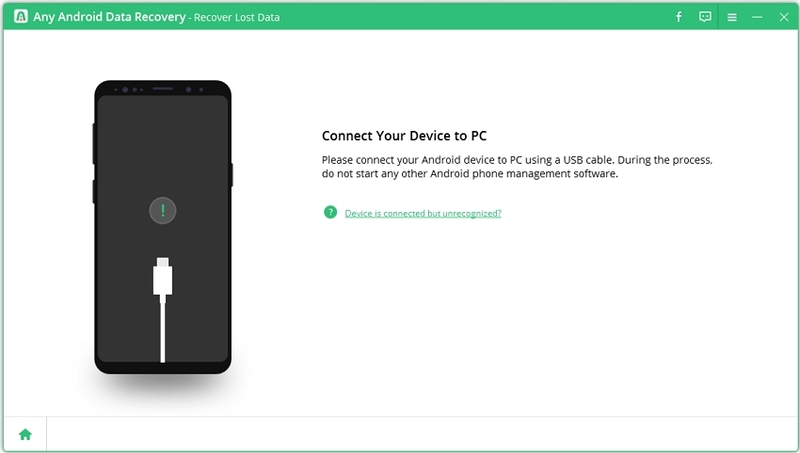 If you are about to recover rm files from media storages, connect the device to PC with USB porter, make sure it can be detected by PC. If it can't be recognized by computer, there is no way to get files back. Launch the program, in the main interface, choose partition or removable media and video mode in the right window and then click "Scan". Here comes the last step, you will see all video files showed in this screen with file extensions. Check rm folder, expand rm folder to look at specific files in it. Then check files and click "Recover" button to perform data recovery. Note: Please do not save the recovered rm files to the original partition or removable media. 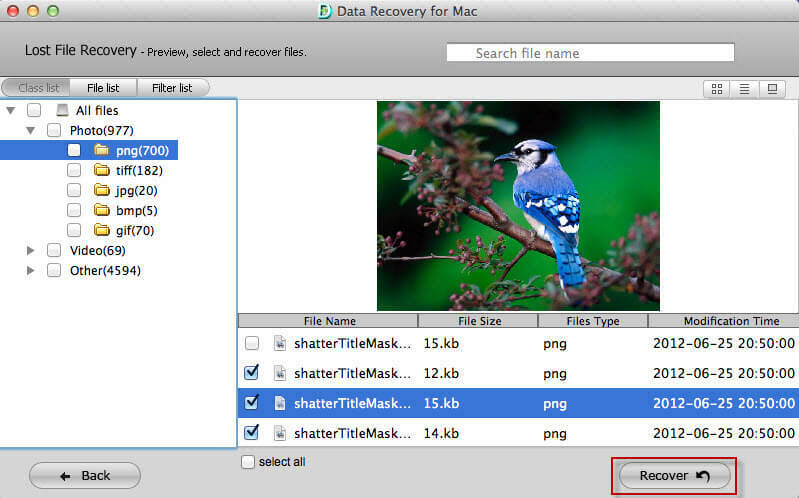 Part II: How to Recover RM Files on Mac OS X? The steps of how to Recover RM with Mac RM Recovery are the same as the steps above: Select the voluem->Select "Video"->Select the RM files you need->Save the recovered RM videos. 4. Deleted photo from digital camera, camcorder or mobile phone.